Massachusetts public schools are considered the best in the nation, but that distinction obscures some significant test-score gaps. 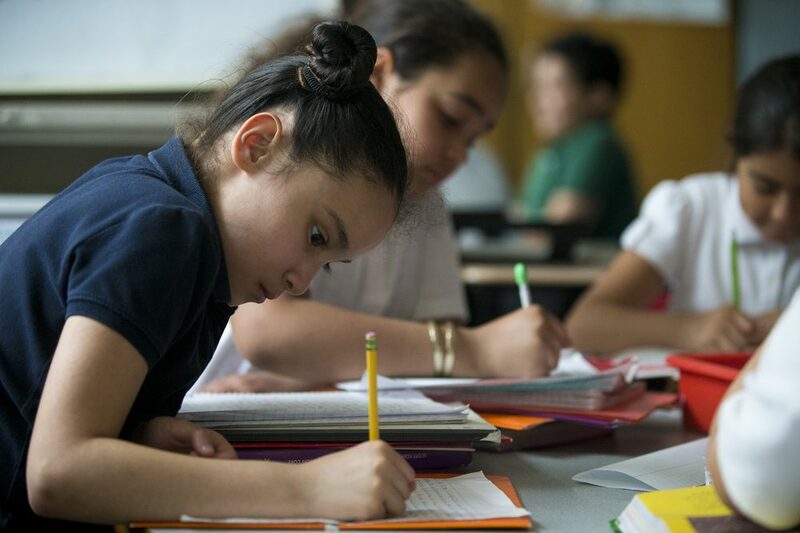 Massachusetts schools are heralded as the "best in the nation," but tests also show wide achievement gaps between white students and low-income and minority students. 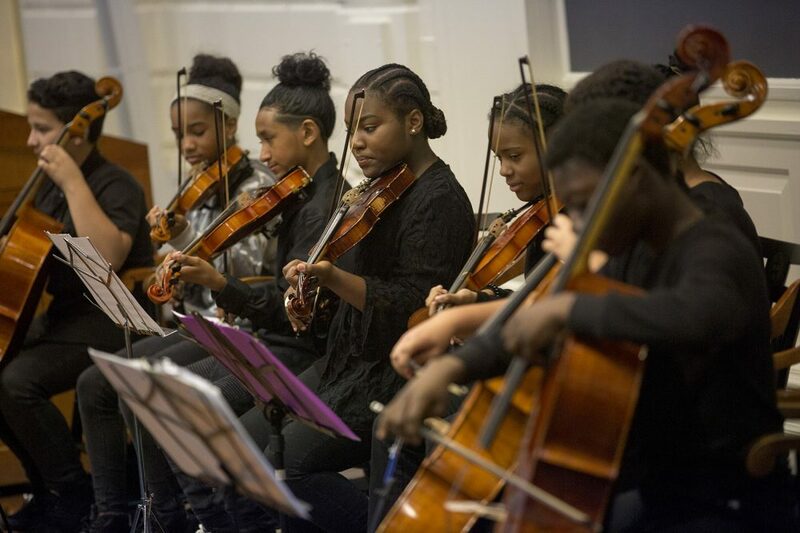 Some charters have narrowed the gap between white or affluent students and students of color. But those high-achieving schools have been criticized for their strict "no excuses" disciplinary practices. 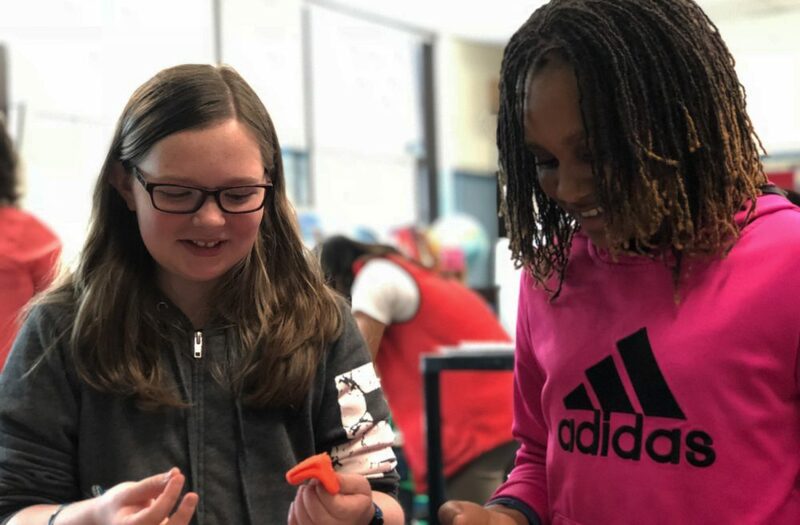 But as the state rolls out "MCAS 2.0," some education leaders are calling for a completely different way to evaluating student learning. Has The MCAS Killed Creativity In The Classroom? 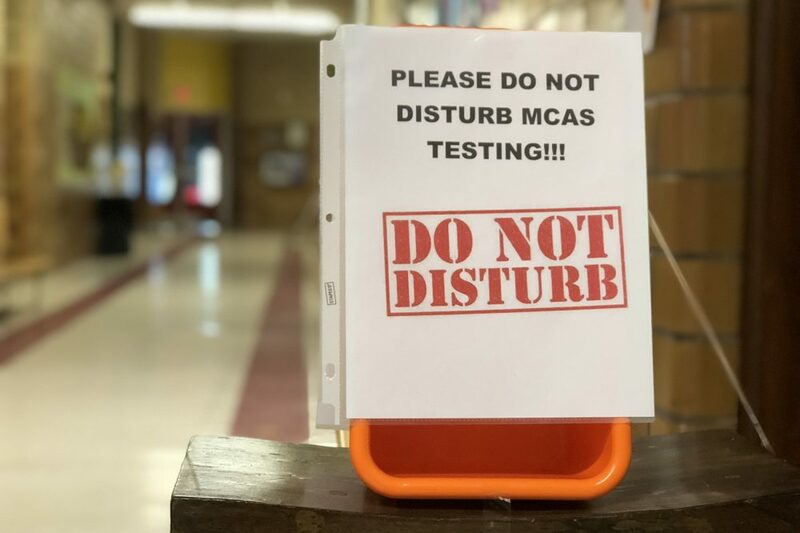 Supporters say the MCAS is a necessary and useful accountability tool, while critics argue it has handcuffed teachers and dictated content in the classroom. 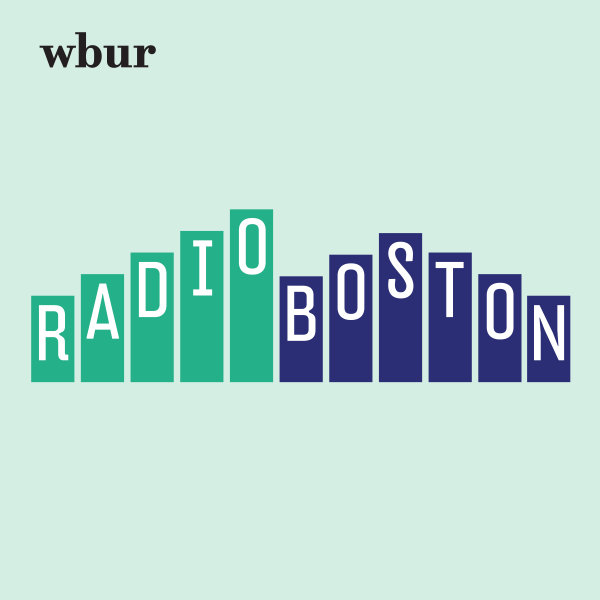 For more perspective on how some teachers view education reform, Merrie Najimy, president-elect of the Massachusetts Teachers Association, joined Morning Edition. 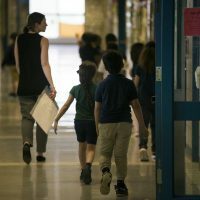 The 1993 reform law has not resulted in the kind of change we all expected from a $2 billion a year increase in state education funding, writes Ed Moscovitch. 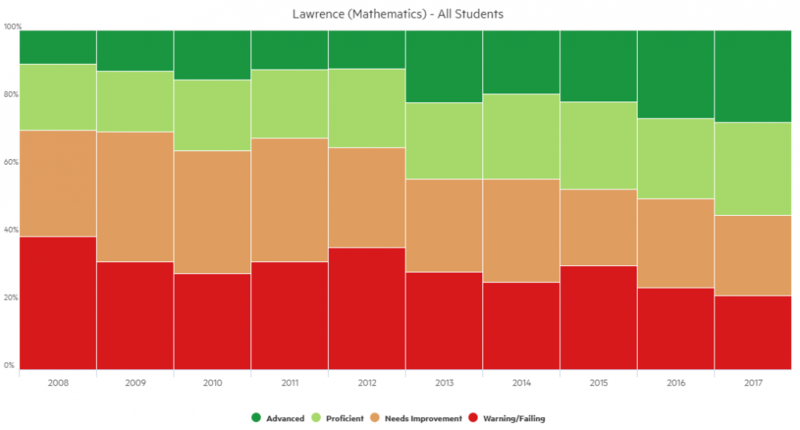 Has Massachusetts' Charter School Experiment Paid Off? Though Massachusetts public schools regularly rank as top in the nation, a clear majority of the state's voters believe they need improvement. Is The MCAS Helping Or Hurting Education Equity? 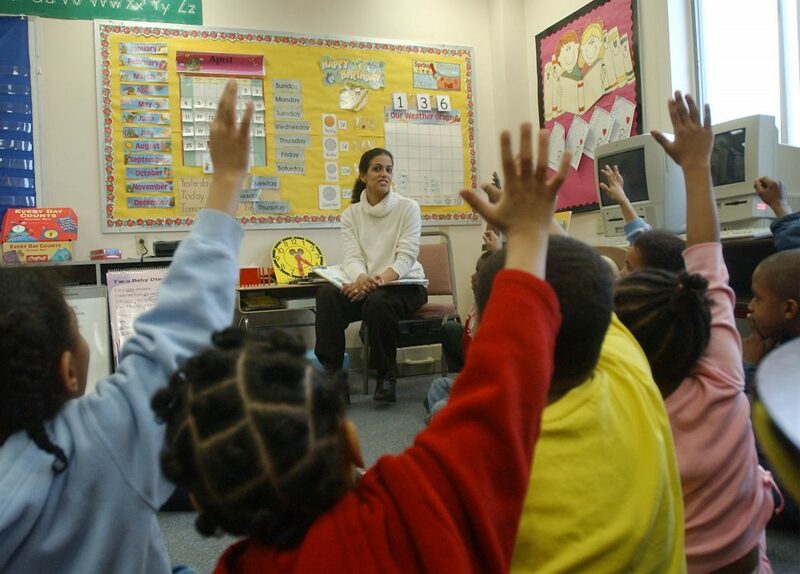 Has the MCAS helped educational outcomes, or held some kids back?